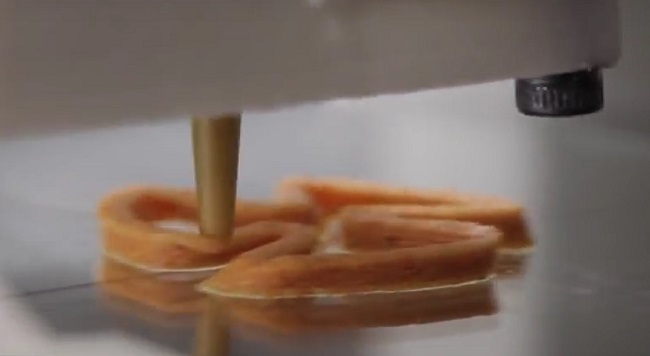 Will 3D-Printed Food Be the Next Step in Man’s Space Journey? 3D Printing seems to be getting bigger and all-encompassing every day. The amazing feats made possible by additive manufacturing appear to incredibly grow in stature and number with each passing day. It looks like the goals associated with 3D printing are becoming more audacious as time moves on. Besides saving life through breakthroughs in bioprinting, medicine, and other such areas, saving the entire population seems to be the next logical step on the menu. If this is the case, NASA astronauts may have a leg up on everyone else where this kind of gustatory delight is concerned. 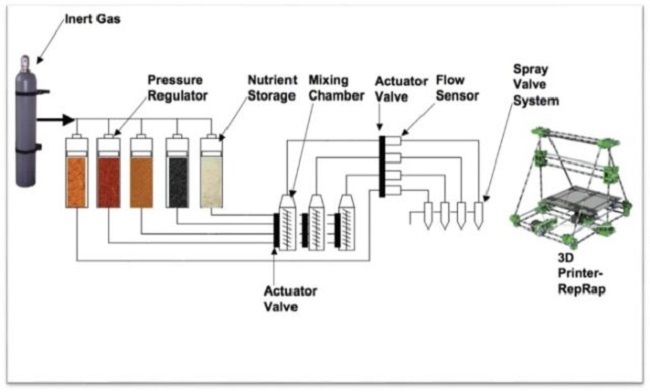 NASA awarded Systems and Materials Research Corporation a grant to develop a food synthesizer that will make the 3D printing of food possible. Should the design work as planned, it will fabricate food complete with all the important healthy ingredients needed by everyone to survive. 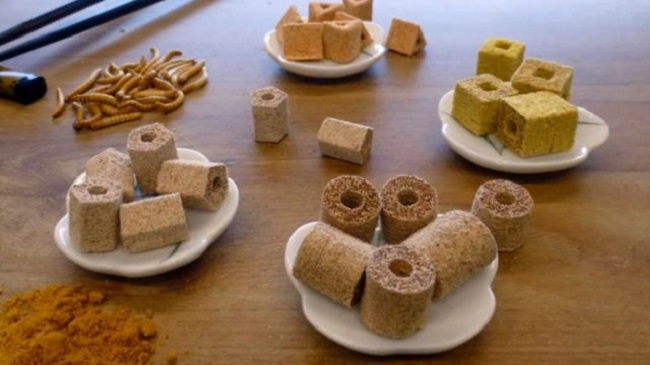 Whilst eating 3D-printed food may be hard to digest for everyone, near catastrophic events moving into the future may force everyone to adapt. Charles Darwin would be smiling from ear to ear with this latest development as it reinforces his theories in the most practical and overwhelming way. Anjan Contractor, who owns the mentioned company and who is a mechanical engineer with a passionate interest in 3D printing, believes that the never-ending surge in population will force the entire population to take on “unconventional” means to survive. As food is the top priority in order to survive, everyone may just have to swallow this somewhat grim prediction of what the future holds. Currently, this prototype is set to make the dining of NASA astronauts a real test in the true sense. Anjan Contractor’s take to make 3D-printed food as enticing as possible is by introducing pizza as the form. Surely, if one tries to forget how the whole thing was made, the pizza would be as mouth-watering as ever. Besides the iconic status and taste of pizza, the way it is made naturally plays into the hands of additive manufacturing. Pizza is produced after several layers of ingredients have been arranged. 3D printing is almost tailor-made for this food and vice versa. The technology will make living in the International Space Station a little better with this development. Currently, astronauts do not have a say regarding the ingredients or the type of food being brought in their journey. Also the lifespan of the food is really limited, which forces them to rely on other food preservation process that severely lessens the nutrients of the food. The proposed technology by Anjan Contractor will allow astronauts to basically choose the ingredients and the type of food. It also means that the food’s shelf life will be increased by a number of years without degrading its safety and nutritional contents. Although, this proposed food synthesizer is built for NASA, he sees the entire world relying on this technology in the future. He is excited that such a technology will eliminate food waste associated with a normal food production that is critical when nature can no longer provide food for the oversized population. Exchanging software and recipes may be a thing of the future as Contractor will use an open-source design so everyone can improve and enjoy the technology. The proposed technology has its inspiration from an open-source and second generation RepRap 3D printer, which will make the process go a full circle.